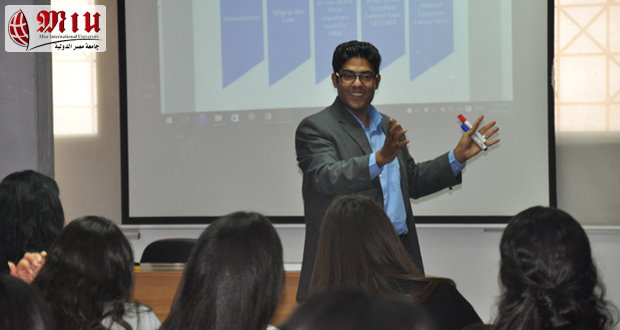 On Monday 15th October 2018, a workshop on “Employee Relations and Regulations” was held by the Department of Management and Marketing, Faculty of Business Administration and International Trade. 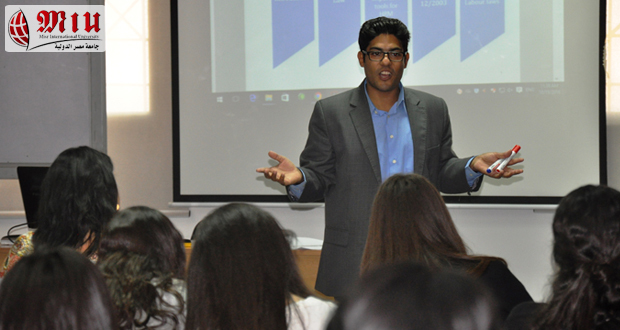 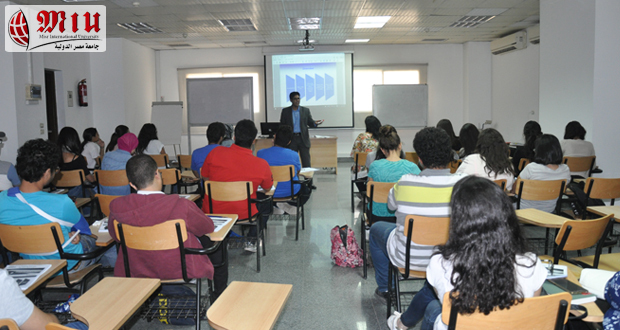 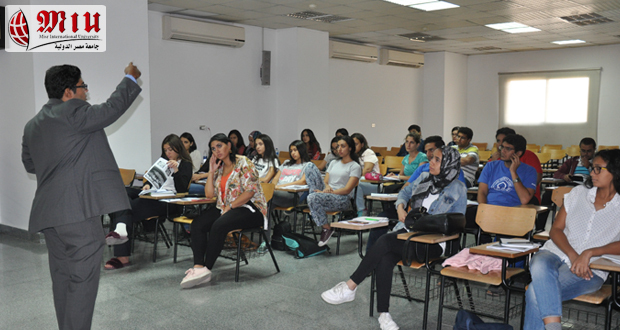 The workshop was presented by Dr Nabil El Hady and it was attended by 42 students. 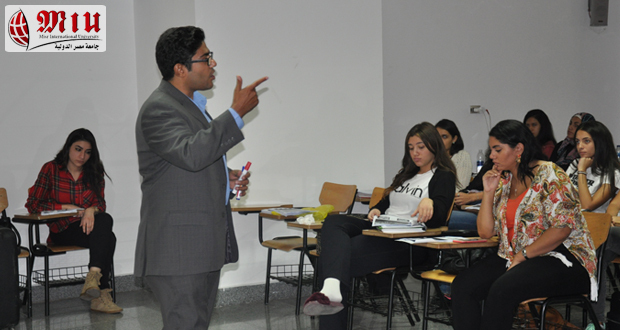 The workshop aimed at providing Business Faculty students with knowledge and applications about the individual labor contract, rules & required documents for hiring foreign labor, employees’ rights & duties, as well as the dismissal & the contract termination.